When you’re starting the process of buying a home here in the Cleveland, Ohio area, you have to do several things right away. You’ll need to find a knowledgeable, experienced Realtor in the Cleveland area, and you’ll need to connect with a good, reputable loan officer/lender. These are the two most important first steps to take. Many home buyers start browsing homes for sale and use the big national websites like Zillow and Realtor.com without understanding how they actually work and how browsing these sites may harm your entire home buying process. Call me anytime to discuss this further: 216-323-4620. When you’re relocating or buying a home in Northeast, Ohio, you might think going to your local bank is the best option for obtaining a home loan, but this may not be the case. Not all banks or lenders are created equal. Many large banks only offer their products and your loan officer, processor and “team” may not prioritize your loan or be experienced. You really want a good lender with years of experience and the ability to assist you with ALL types of home loans. There are great loan officers at big banks, you just have to know who to call! Depending on your credit score, down payment, price range and even the type of job you have, there are a lot of different loan options out here. You’ll want to work with a lender that is right for you, your financial situation and your home buying goals. As a Realtor in the Cleveland, Ohio area since 2002, I’ve worked with the majority of lenders out here. I’ve worked with the large banks, small-time mortgage brokers and the national lenders. I’ve worked through the housing bubble and have witnessed many lenders go out of business. In my experience, finding a good loan officer/lender to work with averages 30% of the time. That’s a risky percentage to jump into if you are picking at random. 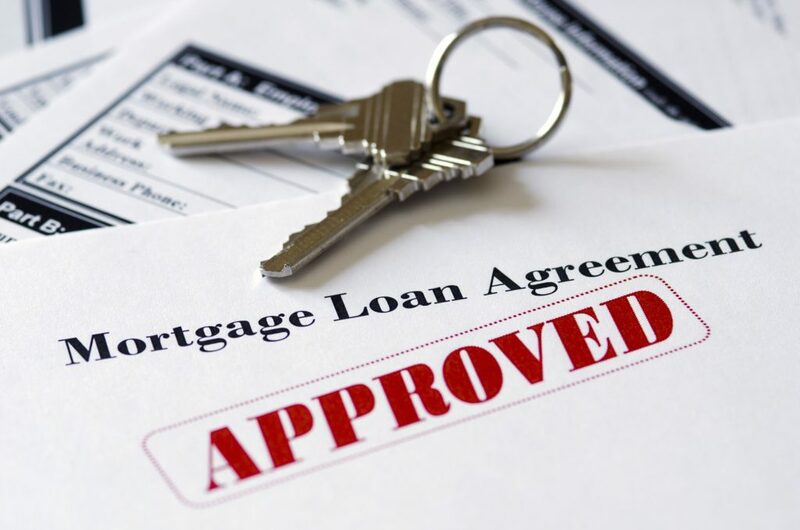 You’ll want to work with mortgage lenders that have a good track record and get the job done correctly and on-time. I can’t stress enough how many errors, issues and problems that can arise on the lending side. Again, feel free to call me anytime to discuss this process further, you may be surprised to learn just how quickly things can go south with the wrong lender. Below are great mortgage lenders that I’ve worked with. They do what they say, they’re on-time, they’re upfront, knowledgeable, reputable and trustworthy. I have no complaints with them and that says a lot. Based on your home buying goals, here are the lenders I look to for each individual situation. Your needs are specific, so we’ll want to have a discussion to narrow down your options and find the best fit. Contact me anytime to start the lending/home buying process in the Cleveland, Ohio area. One of the top FHA lenders in America and #1 in the nation for VA loans. 3.5% down payment down to a 580 credit score with 100% gift money. Credit scores down to 500 with larger down payments and lower debt ratios. USDA rural housing lender, Exclusive program for Policeman’s Benevolent Association Members. Conventional loans both Fannie Mae and Freddie Mac options. Huntington bank has many loan offerings including Conventional (new 2019 Maximum Loan Limit $484,350.) FHA, VA, and JUMBO/Portfolio Loans. Huntington offers reduced Closing Fees for properties in Low and Moderate Income Census Tracts, as well as reduced Closing Fees for all VA loans regardless of location. Huntington also offers special Portfolio 100% LTV loan programs for Physicians, including Medical Doctors, Dentist, Podiatrist, Ophthalmologists, and Veterinarians. Huntington also offers OHFA loans, and in Lakewood, Bob Ware is the Huntington Loan Officer for the Lakewood Down Payment Assistance Program. New Penn has a suite of products known as SmartSeries, and they cater to non-traditional borrowers with Non-QM products. New Penn Financial also offer FHA financing down to a 500 score, there are no minimum score requirements for VA borrowers, and they extend financing on both manufactured homes and also engage in renovation lending. Of course in addition to this, we also have the standard fare products available on the market. FHA, VA, conventional loan options. Great communication and gets things done timely.